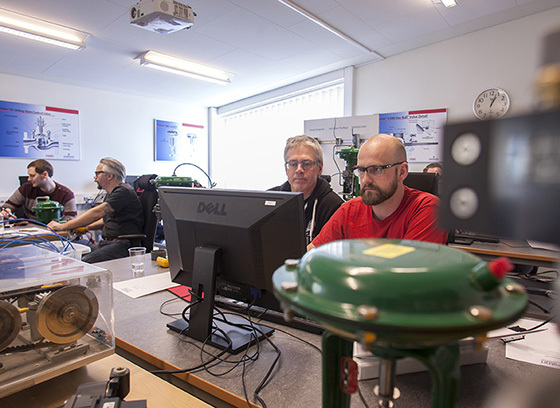 Askalon offer the process industry a streamlined collaboration on service and maintenance of valves, at customer site as well as in any of our workshops. We work in the entire process industry. 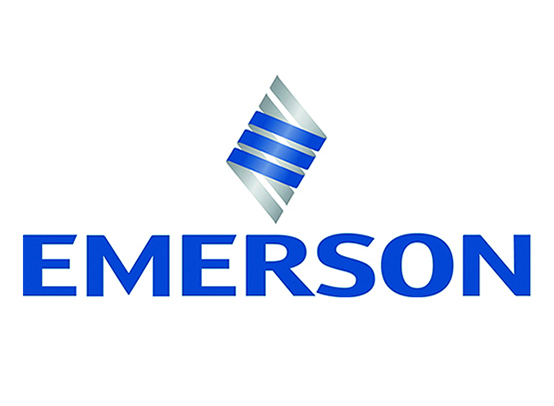 Askalon is Emerson Local Business Partner. We represent all types of valves like control valves, isolation valves, safety valves, regulators and actuators. We have one of the widest range in the world. 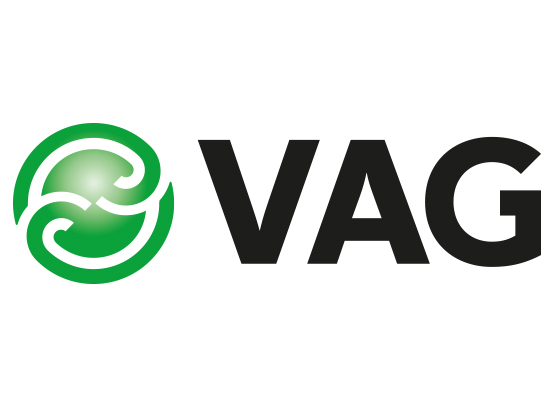 Askalon and the German VAG-Group has entered into a partnership. 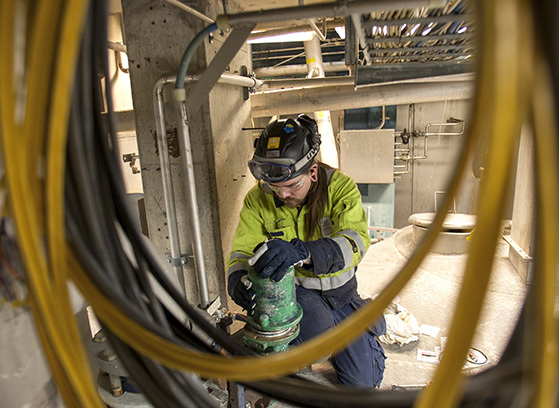 This means that we are strengthening our valve program, enabling us to serve segments such as water- and wastewater industries. Erich's Armatur's valve organization is part of Askalon AB. Askalon is one of the largest service companies with capacity of up to 100 technicians for service of safety, control, and isolation valves. 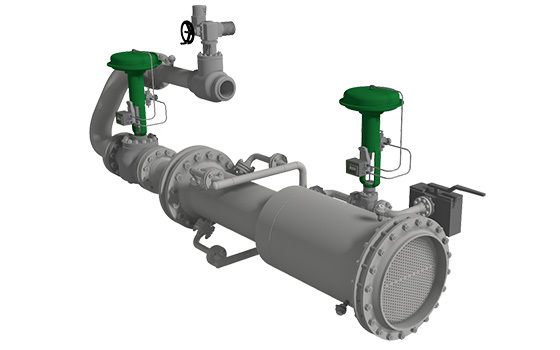 Askalon has the skills and resources to carry out the entire design from flow calculations, strength and pressure vessel dimensioning to CAD drawing for manufacturing, welding and mounting. With Askalon as a supplier, you have a partner who can handle the entire project. 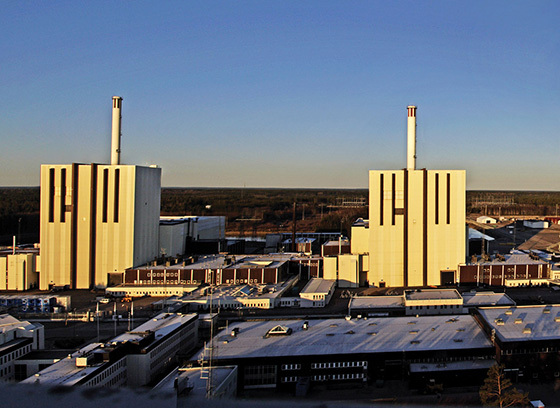 You find our customers in industries like nuclear power plants, refineries, paper mills, chemical industry and power plants. Askalon takes a holistic approach around the entire process chain. 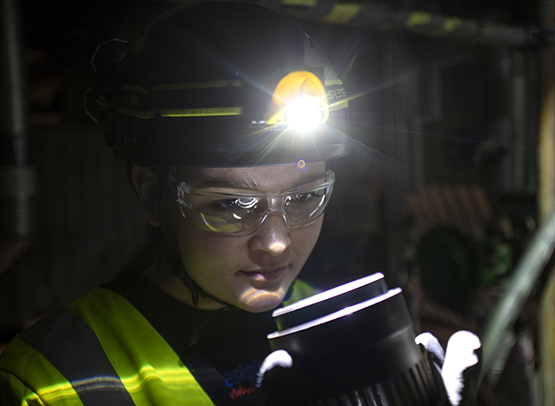 Through a rich range of education and seminars, we also offer opportunities for continuous skills development of our customers' technicians. Askalon is one of the largest service companies with capacity of up to 100 service technicians for service of safety valves, control valves, isolation valves, positioners and actuators.